Cigar Dave is the creator and host of the Cigar Dave Show – the acclaimed nationally syndicated radio show devoted to the Alpha Male Lifestyle – and the foremost authority on the Alpha Male Good Life. Known as “The General” and referred to as “America’s Alpha Male”, Cigar Dave’s first show took place on July 8, 1995 with one hour on WSUN Radio in Tampa, Florida. The show became an instant hit with his loyal army of “Cigar Lieutenants” and quickly expanded to two hours. Cigar Dave began national syndication in December 1995 with four stations. 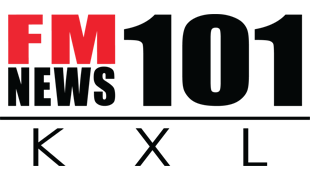 The Cigar Dave Show originates from flagship station 1250-WHNZ in the Cigar City of Tampa, Florida. From his opening greeting of “Long Ashes” to the national cigar lighting ritual, Cigar Dave leads his listeners in the Alpha Male Good Life with current news and information regarding Cigars, Spirits, Grilling, Manly Pursuits, and other lifestyle diversions in a unique, entertaining and engaging format. Always truthful, blunt and politically incorrect, The General also leads the charge against America’s self-anointed pleasure police, enemies of pleasure and prohibitionists. The Cigar Dave Show is broadcast Saturday afternoon’s from Noon-2:00 PM Eastern Time on over 120 radio stations across the United States, streamed live via CigarDave.com and the Cigar Dave Mobile App for iPhone, iPad, and Droid. 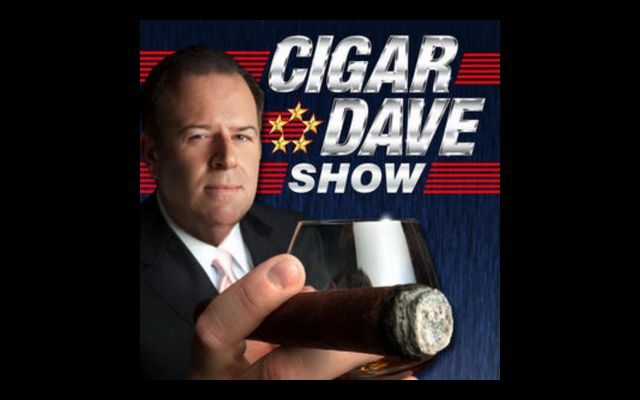 Archived podcasts of the Show and the Cigar Dave Daily Briefing are available in the iTunes Store, through numerous RSS Podcast Aggregators and on CigarDave.com. Cigar Dave is a native of Buffalo, New York, and a 1986 graduate of Syracuse University. He traces his love of cigars to his grandfather, “Cigar Abe”, who faithfully enjoyed Tampa’s own Gold Label Cigars for many years, along with an occasional glass of Crown Royal Canadian Whiskey. Cigar Dave is an avid sports fan and follows the Buffalo Bills, Buffalo Sabres and Tampa Bay Rays with great passion. He is also a licensed instrument rated pilot and enjoys flying in the “left seat” at every available opportunity.